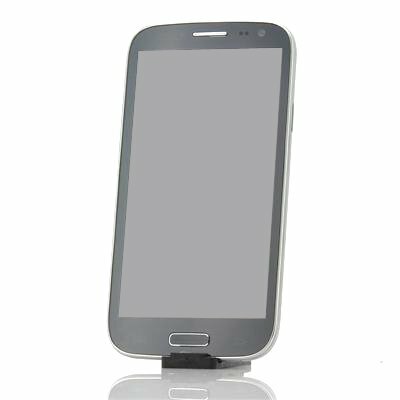 Successfully Added Octa Core 5 Inch 3G Smartphone 'Comrade' - MT6592 1.7GHz CPU, 2GB RAM, 8MP Rear Camera, Android 4.2 OS (Black) to your Shopping Cart. Octa-Core Android 4.2 Jellybean phone capable of 1.7 GHz plus 2 GB RAM all on a strong 5 inch screen. Octa-Core, Need I Say More? The MTK6592 Octa-Core processor on the Comrade reaches speeds of up to 1.7GHz, meaning it will run faster than nearly any other phone in the price range. It’s a powerful machine that pushes further and harder. The 5 inch screen on the Comrade is bright and sturdy. It's a great way to optimize the Android experience. Comrades come with Android 4.2 Jellybean, which has a selection of apps should keep you satisfied for the next decade at least. This user friendly platform won’t hold you back, but rather propel you forward. Having 2GB of RAM will be sufficient for all of your needs. It’s enough to power through games, videos and much more. Most of the best phones on the market have this amount; rarely do they have more, making the Comrade up there with the best. In stock now, we guarantee that this octa core Android phone can be dispatched within one working day with a 12 months warranty. 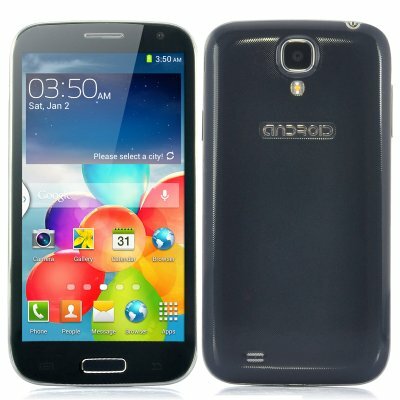 Brought to you by the leader in electronic devices and wholesale Android phones, Chinavasion. Fast internet navigation... Amaging video performance. Nice camera. Excellent phone, very simple to use. The camera is amazing and the zoom has to be seen to believe. All in all its a super piece of technology.